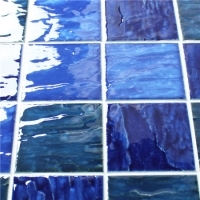 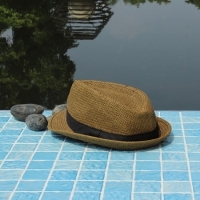 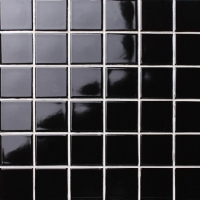 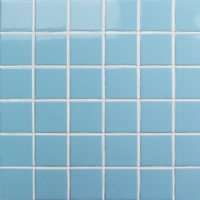 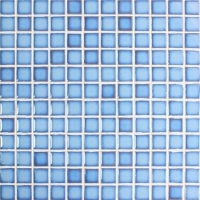 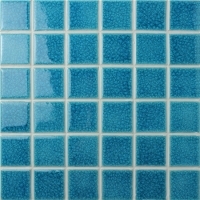 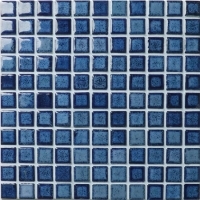 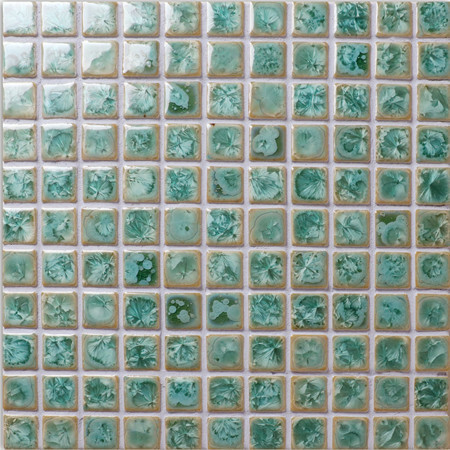 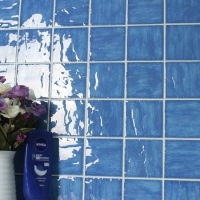 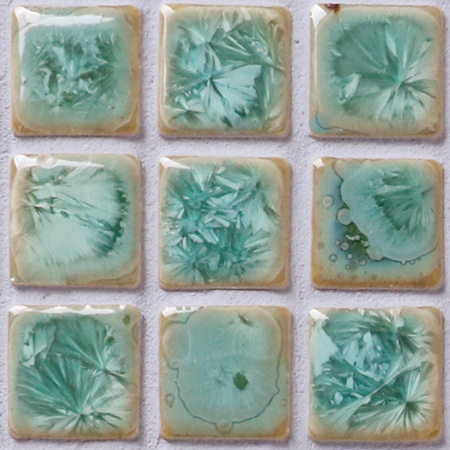 In market for the latest design mosaic ceramic tile for swimming pool? 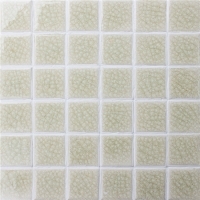 This light green fambe surface can satisfy you more, featuring blossom texture and glossy finish, it is very unique and good-touch. 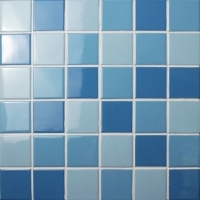 Sample can be provided.